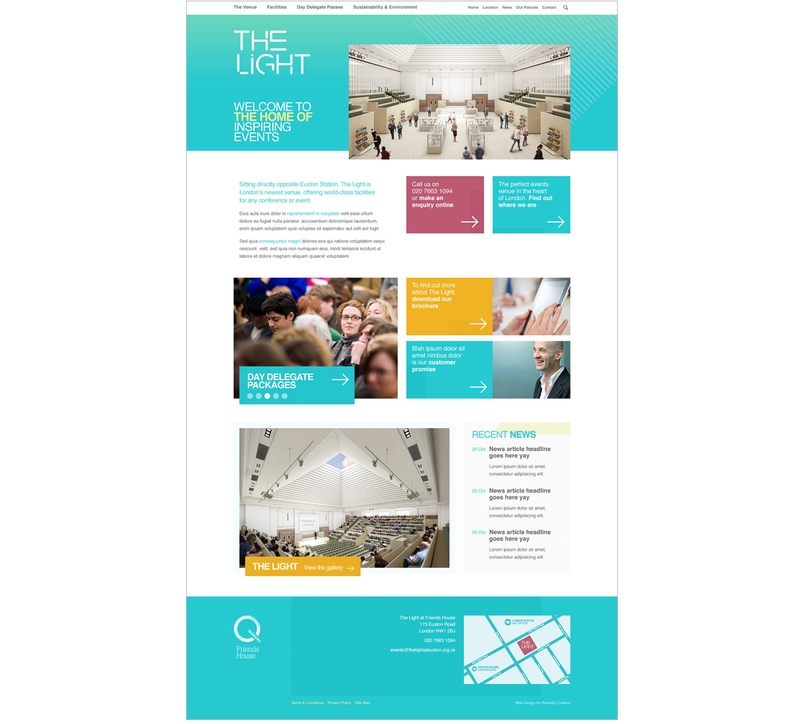 Creating a new brand identity to launch the refurbished 'Large Meeting House' at the Quakers' London headquarters, Friends House. 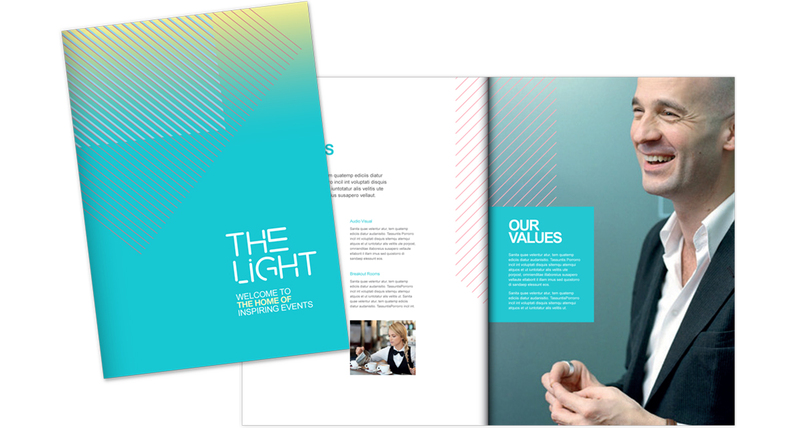 Responsible for: brand workshop facilitation, name generation, copywriting and creative direction. 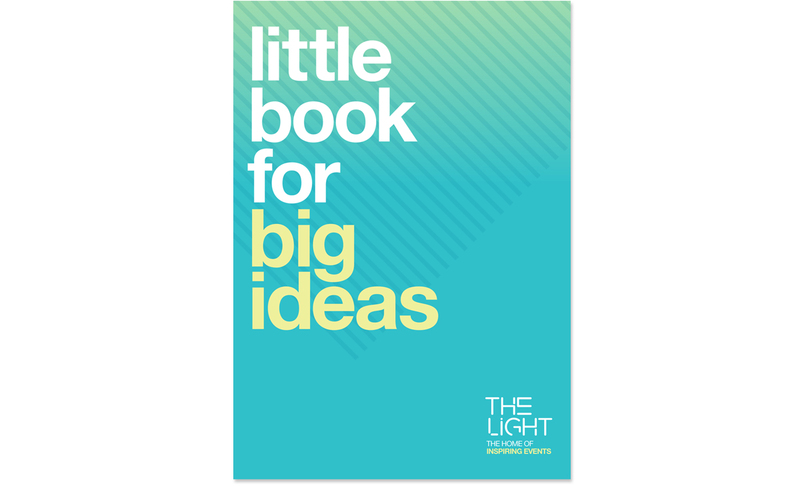 The Light rebrand – Brand workshop facilitation, name generation, copywriting and creative direction. Friends House is the historic headquarters of the Quakers in Britain. Its central hall, ‘The Large Meeting House’, was redeveloped with a spectacular pyramid ceiling and central skylight to create a dramatic new conference venue. 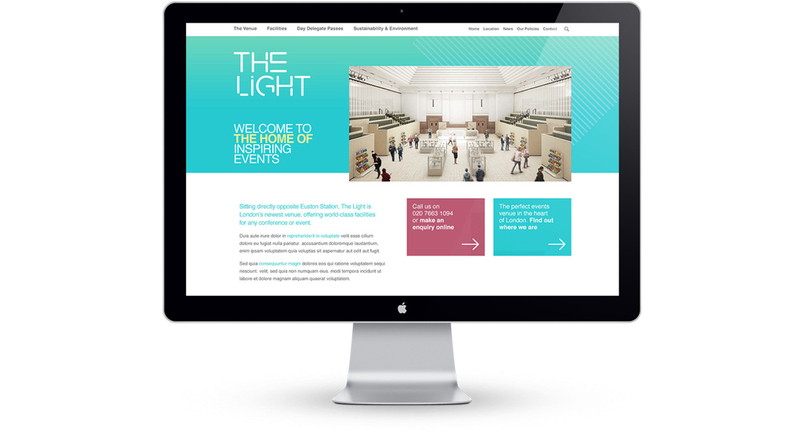 The client needed a brand name, strapline, brand identity and website to help position the new venue as a major events destination. 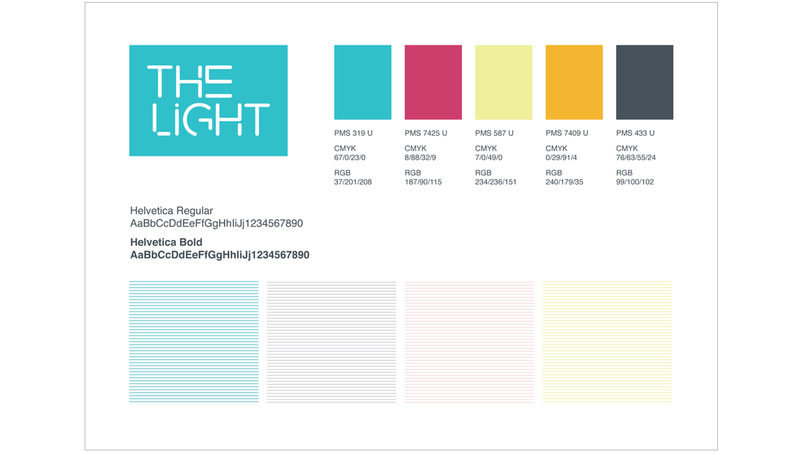 Brand name, brand identity, brand toolkit, website, exhibition graphics, email template and literature. Brand workshop facilitation, name generation, copywriting and creative direction.